It’s been a while since I last posted! 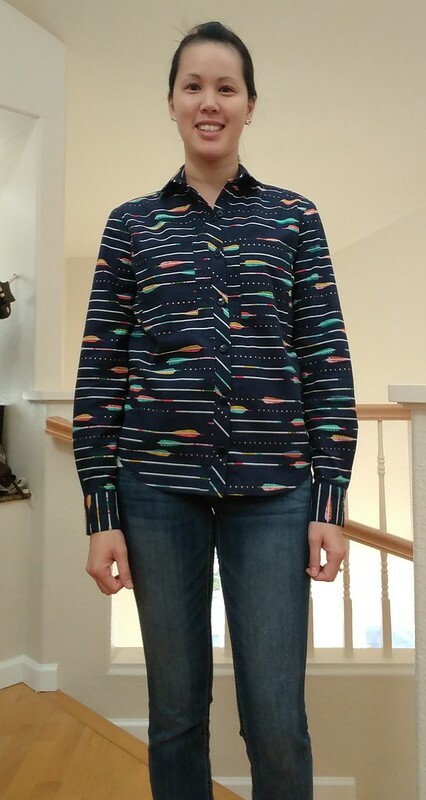 I went for about 6 months without sewing because our home situation was so in flux. In May 2017, my family and I moved to Vancouver Canada for my job. We packed up our belongings, loaded what we’d need for the next 6 months into our cars and made our way up. Most of our stuff went into storage, and the rest went into my parents’ basement where we lived temporarily. It was a great set-up where we had our own 2 bedroom space downstairs and could use the kitchen and space upstairs when we needed to. It was also a great chance for my daughter to see her grandparents every day and vice versa. We are now moved in and getting settled. We had our first Christmas in our new home and were able to celebrate with my parents and my sister’s family! It feels like it’s been forever since we’ve done something like this as we were in the UK for 5 years and spent Christmas there or in San Diego with in in-laws. I feel like my house is sufficiently broken in now. With getting settled in our new home, I’ve gotten a sewing space set up, and it has been wonderful getting back into the swing of things. I’ve decided not to tackle anything too arduous as the break from sewing made me lose a bit of motivation. 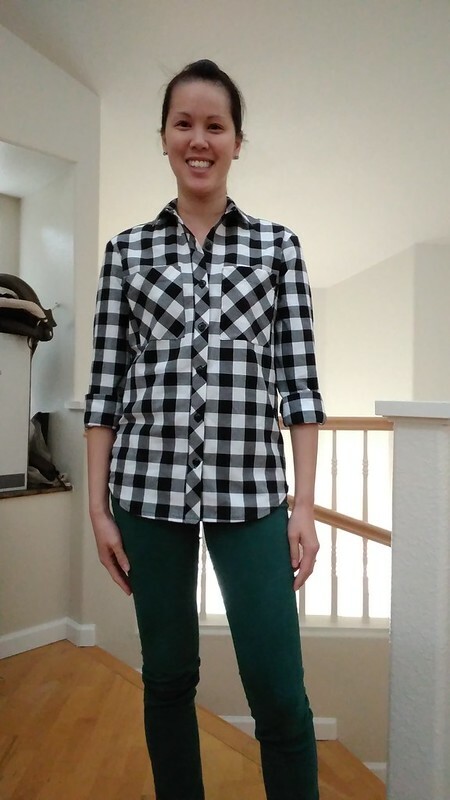 I’ve been slowly getting back into things with quick easy sews that make me excited to start another project. I will have a few makes that I look forward to sharing with you soon. 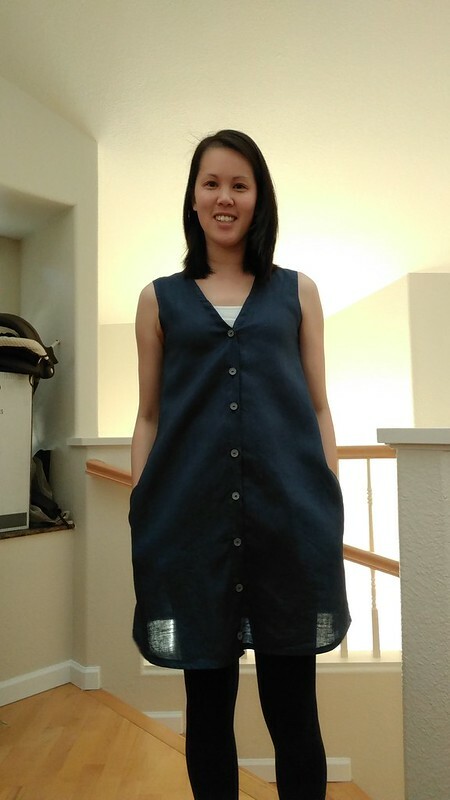 The first project with buttonholes that I tackled was the Megan Nielsen Darling Ranges dress. 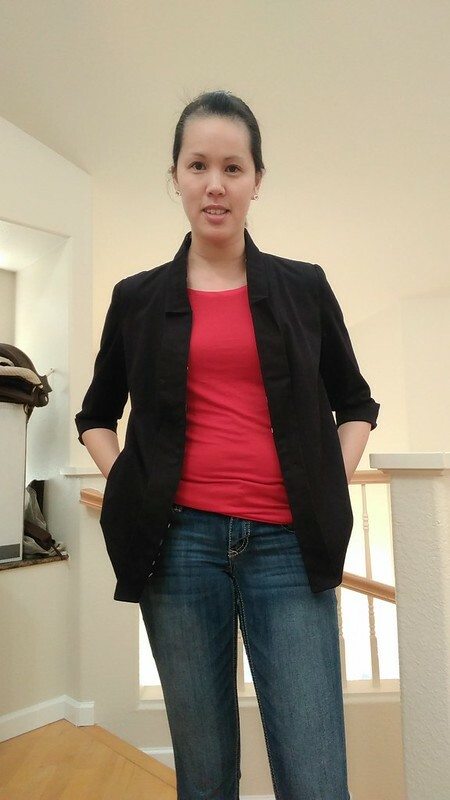 At the time of sewing, I was pregnant and needed something that would be roomy enough to hide (in the first 3 months) and later fit my growing bump. At the time, I couldn’t be bothered to tweak the waistline of version 1 so I went for version 3, the tunic. 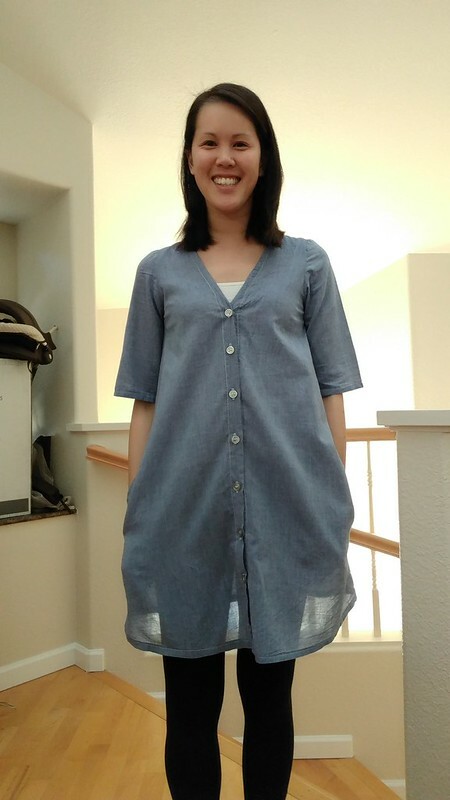 The first one I made was out of this cotton lawn weight chambray. 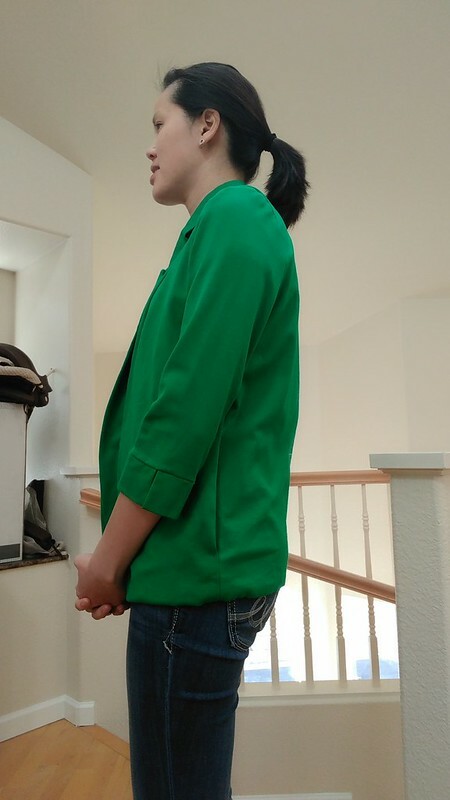 All of my versions have pockets because…well…pockets. That’s self explanatory. 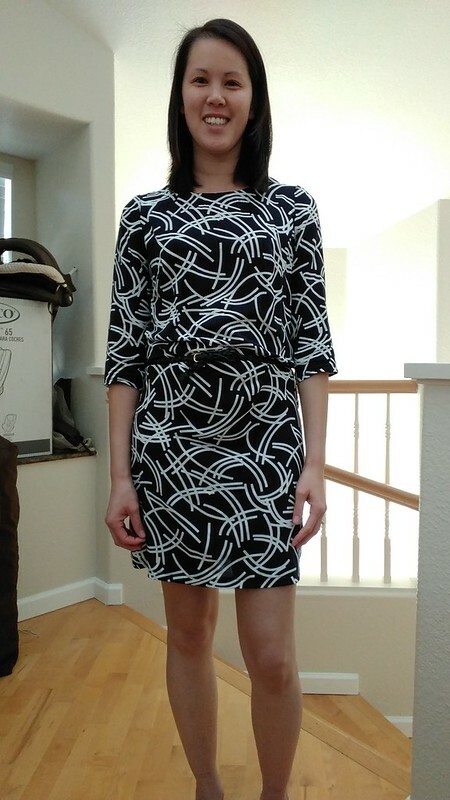 As you can see, the fabric is really light and even though I made the dress length, it was still a bit short for me so I always wore them with tights or leggings. Super comfy and roomy though. My next version was out of this black viscose fabric from The Textile Centre. It has a flower-like pattern on it that reminds me of Chinese characters. 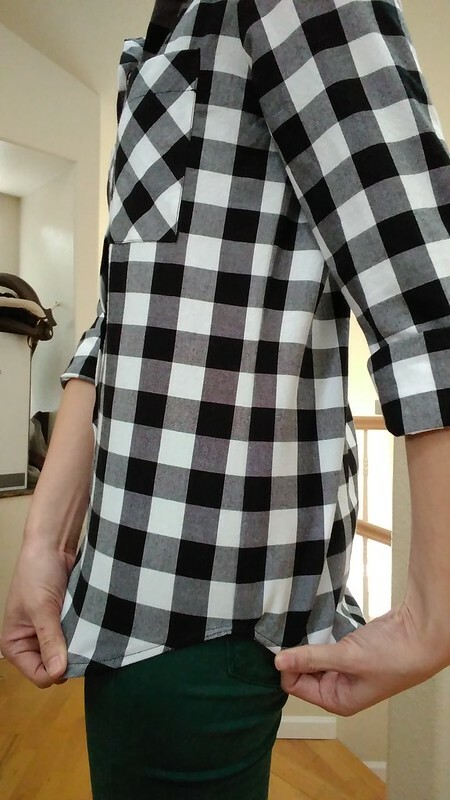 I think I got the most wear out of this version, because it didn’t need ironing. 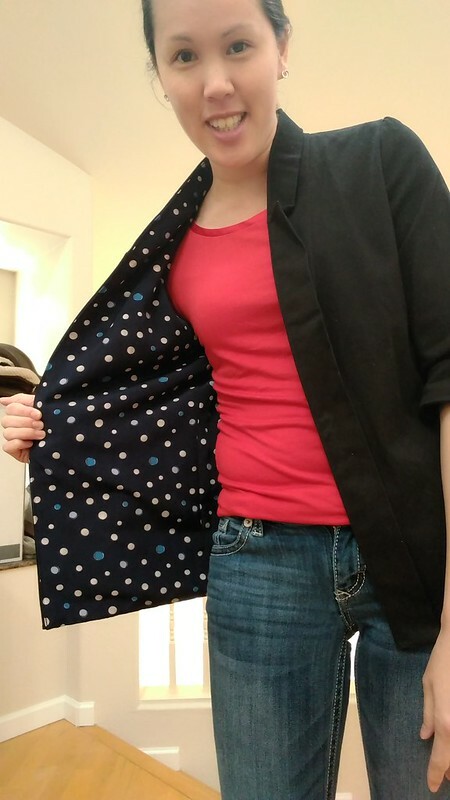 Even though it’s a viscose fabric, it has a nice weight to it which made it surprisingly warm. 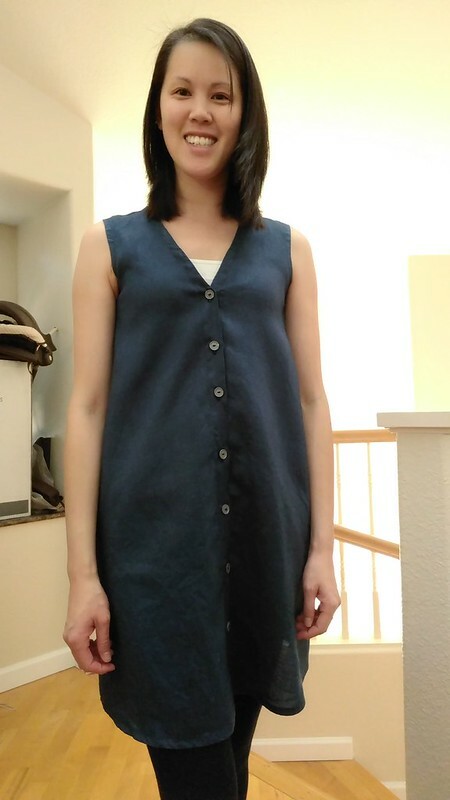 Last but not least, a linen sleeveless version. 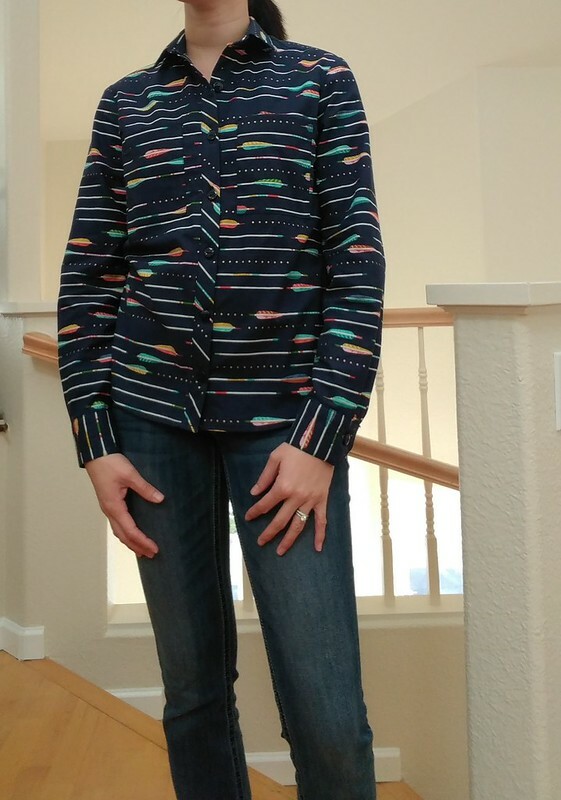 This probably got the second-most wears because when it was colder, I could layer with a turtleneck or long sleeve top, and when it was warmer, I either wore it on its own, or with a short sleeved t-shirt underneath. 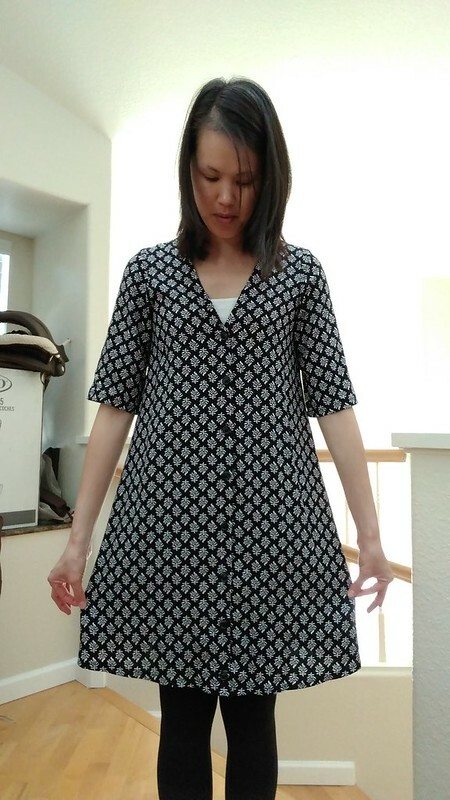 From what I remember, these tunics fit me up until my 8th month, and I continued to wear them after pregnancy because they were just so loose and comfy. 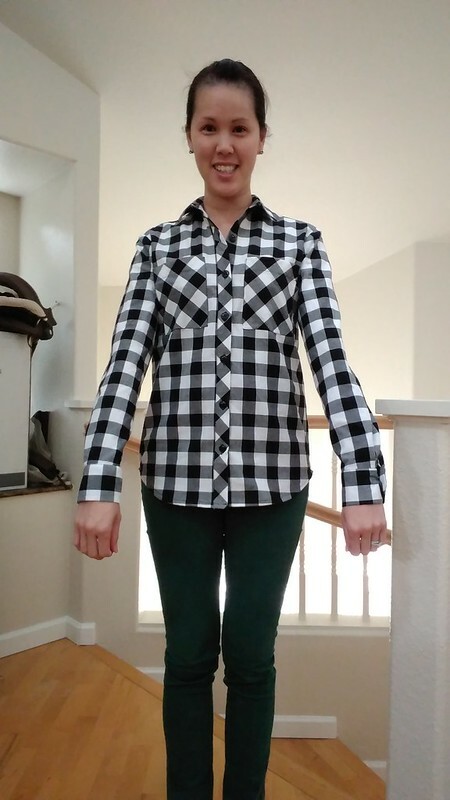 One big thing to point out is that Megan’s post about sewing closures is an absolute gem. 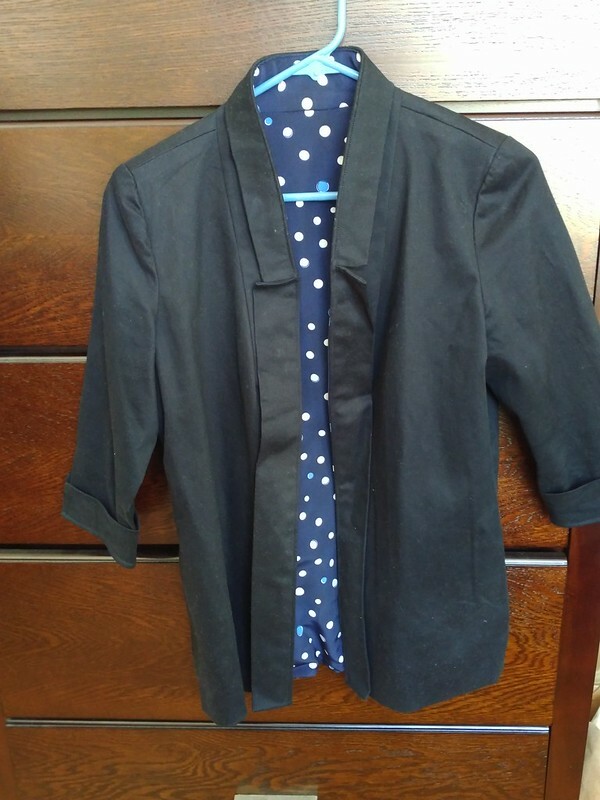 It has transformed how I find doing buttonholes and sewing buttons onto clothing. 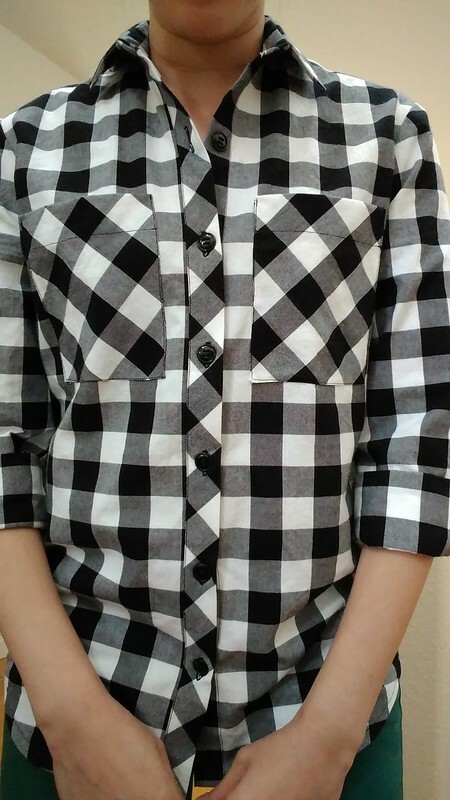 The tip about putting the pin through the sewn and open button hole to line up perfectly with where the button will go…genius. Sewing buttons with a machine? Even better. 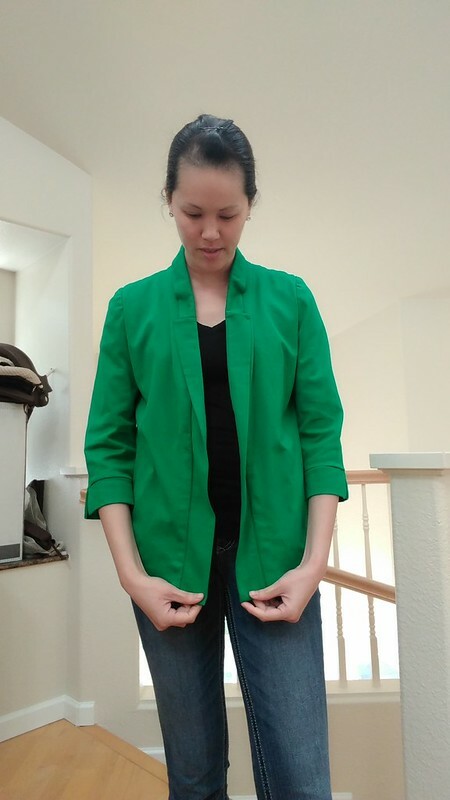 I am terrible at hand sewing and my first few attempts at doing so meant I had a flimsy button on there. Using the machine is a time and life saver. Check out her tips! 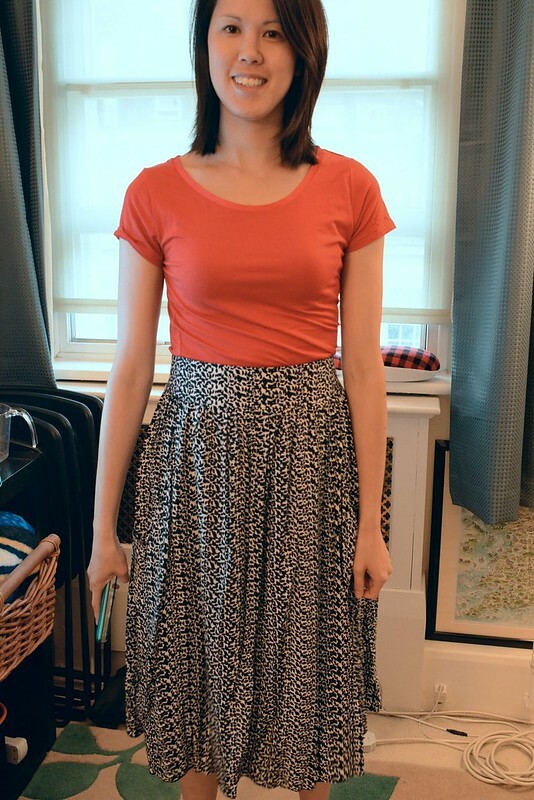 The first Megan Nielsen pattern I’d sewed was this Brumby skirt. I was first drawn to it because of its massive pockets. I’m a pocket fan. 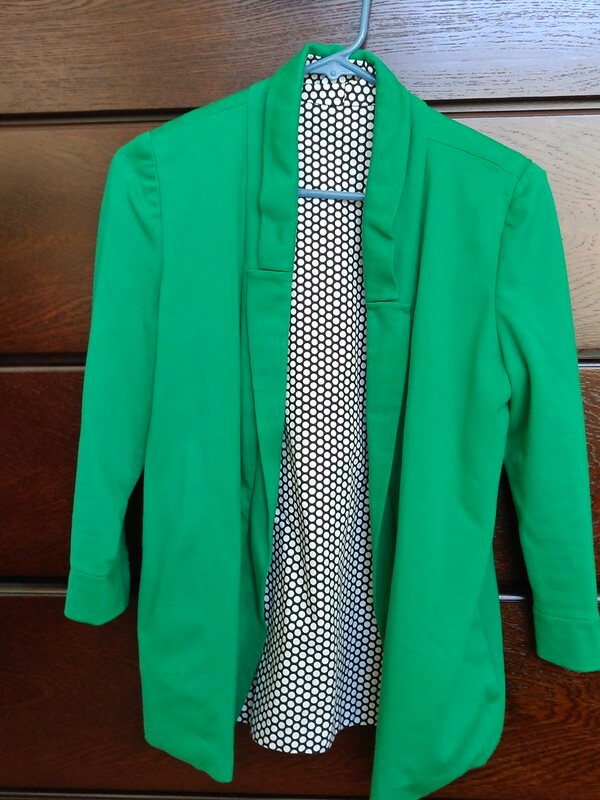 Dresses, skirts, trousers…anything with pockets just ups a piece of clothing’s usefulness. It was a really straightforward make. 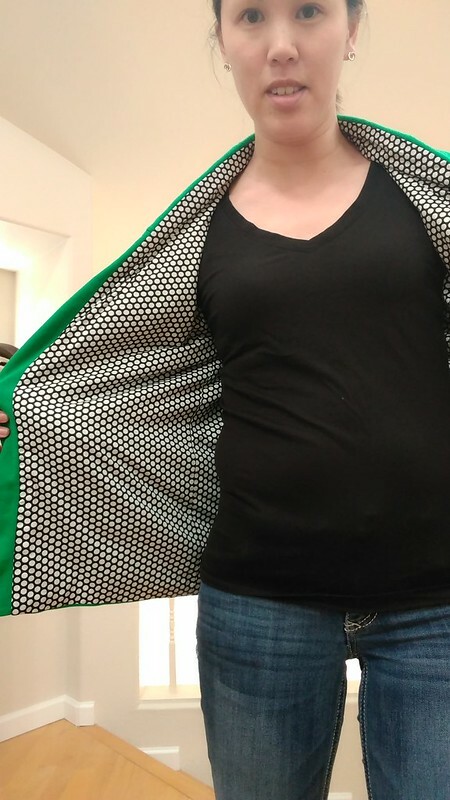 I made it out of this black and white viscose fabric but I don’t remember where I got it from…oops. 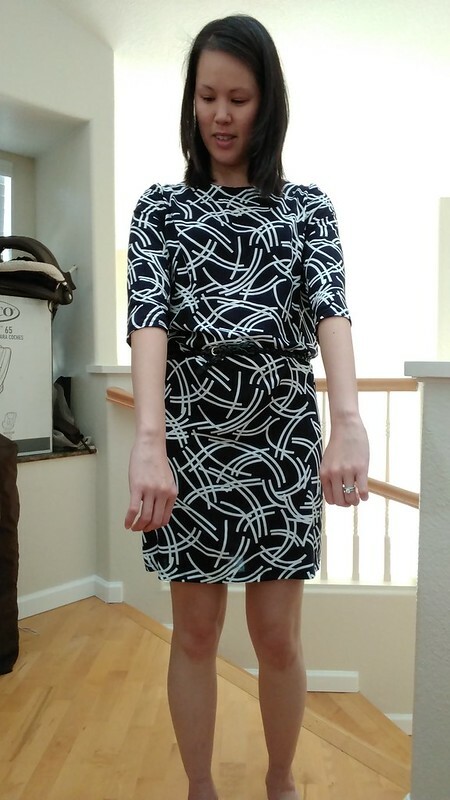 Because the fabric is a bit slippery, I opted for an invisible zip rather than the exposed zip. Next time, I’ll definitely go for the exposed zip. I’ve since worn this brumby to work, and gotten good use out of it when travelling, particularly in Dubai. 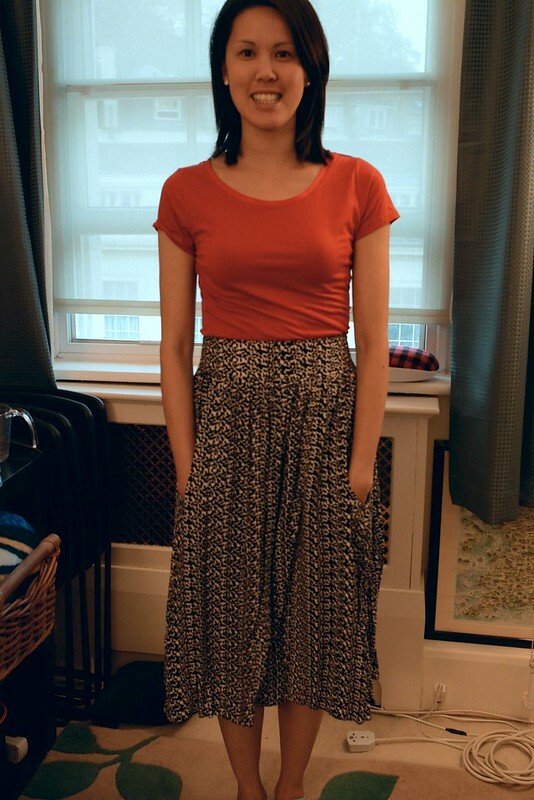 Because it’s long and covers my knees, it’s perfect for the location, and since it’s so hot there, wearing a skirt is much more comfortable than shorts.